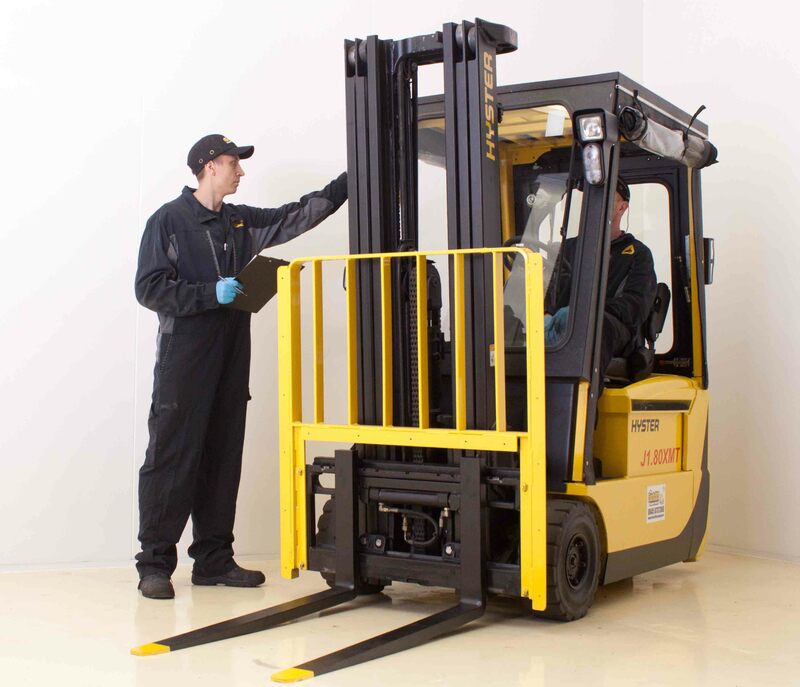 Welcome to The Forklift Company Limited’s website. Please be aware that if you disagree with any part of these terms and conditions, you should not continue to use our website. To protect your own interests please read the following conditions carefully. If you are uncertain of your rights under them or you want any further clarification please email complaints@theforkliftcompany.net BEFORE you place an order. 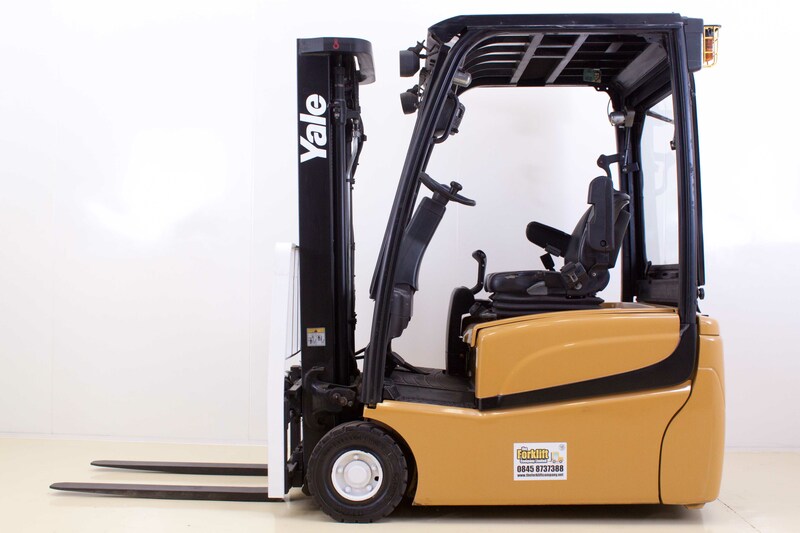 The term The Forklift Company Limited or ‘us’ or ‘we’ refers to the owner of the website whose registered office is Units 1-4, Knowle Hill Business Park, Knowle Hill, Hurley, Warwickshire, CV9 2JE. Our company registration number is 06625806. 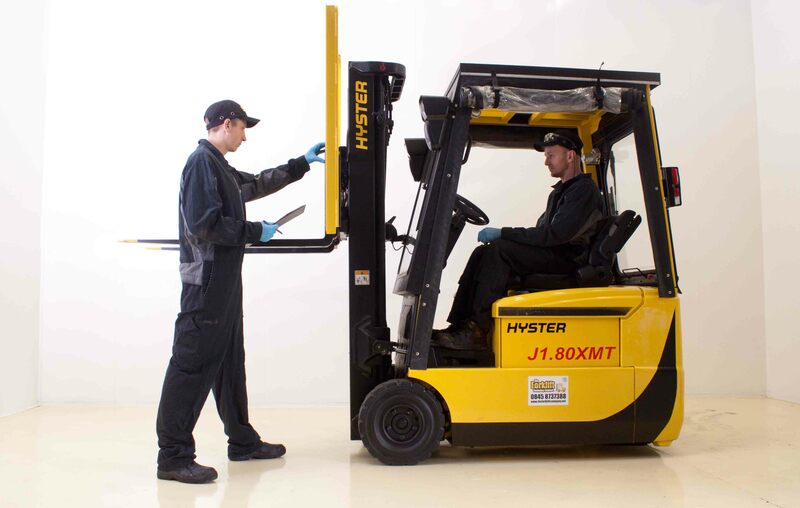 The Forklift Company Limited is a company registered in England & Wales. Every customer has a right to cancel the order for 14 days from the date that the order was placed. 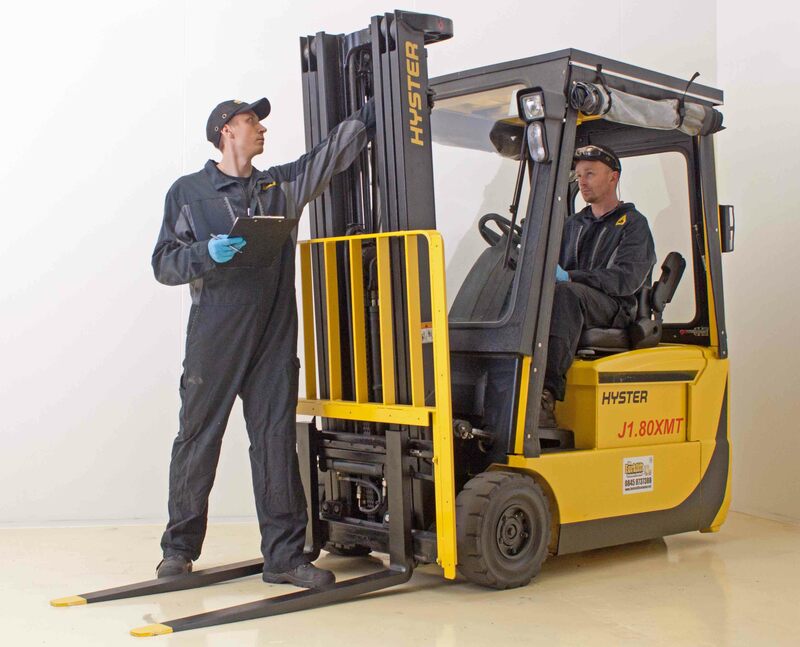 30 days money back guarantee – Provided that The Forklift Company has provided all agreed items, the customer is liable to pay for the return transport of any goods. They do not signify that we endorse the websites. We have no responsibility for the content of the linked websites. You may not create a link to this website from another website or document without the prior consent of The Forklift Company Ltd.
We reserve the right to refuse service, terminate accounts or cancel orders, in our sole discretion, if we determine that any customer conduct violates applicable law or is harmful to the interests of the Company. You warrant that the personal information which you provide when contacting us via the website is true, accurate, current and complete in all respects; and you will notify us immediately by email or phone of any changes. We shall sell to you and you shall purchase only those goods which you have set out in an order and which have been accepted by us. We reserve the right to reject any order. Unless otherwise agreed in writing each such sale of goods will be subject to these terms and conditions and the terms and conditions as stated on the order acknowledgment or hire contract. No order submitted by you shall be deemed to be accepted by us unless you have received an order acknowledgement or hire contract by e-mail. All payments to www.theforkliftcompany.net are handled securely by Worldpay. Payments can be made by Visa or MasterCard. Upon processing a transaction, Worldpay will issue you with an electronic transaction receipt which will be sent to the email address you provide. And you authorise us to deduct from the payment card the amount as agreed. We do not retain any credit card information on our servers. You or we are entitled to withdraw from any contract in the case of obvious errors or inaccuracies regarding the package or service appearing on our website. All prices are shown on the website are exclusive of VAT. All prices are shown on the website in £ sterling (GBP). All payments which will include all taxes are authorised by Stripe and only cards accepted by Stripe can make payments. 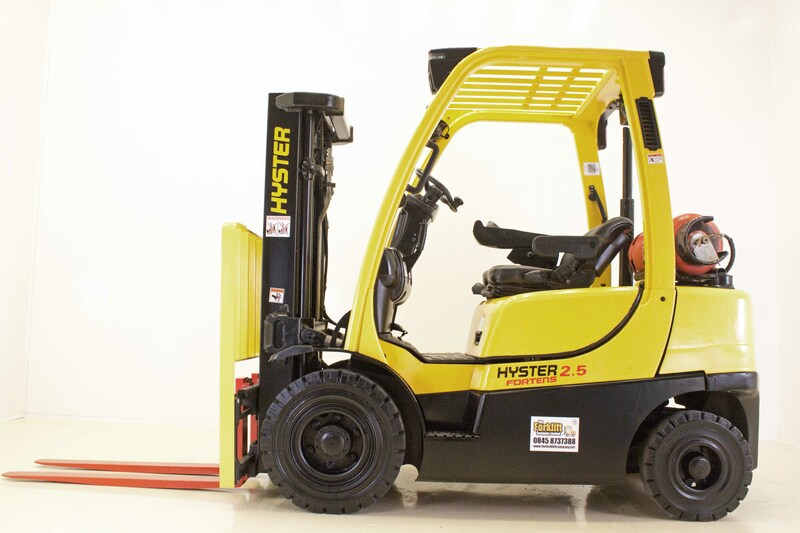 All prices are as stated on the website but The Forklift Company Ltd reserves the right at any time to revise the price of goods without notice.